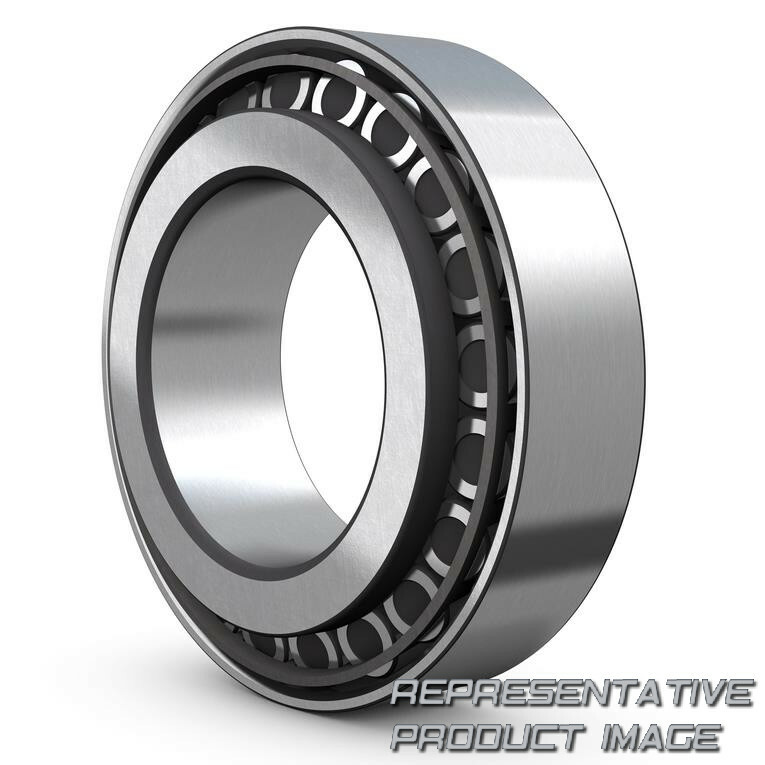 At SP-Spareparts, we will support you to find out the right FAG Bearings Part Number or the cross reference for your equipment. 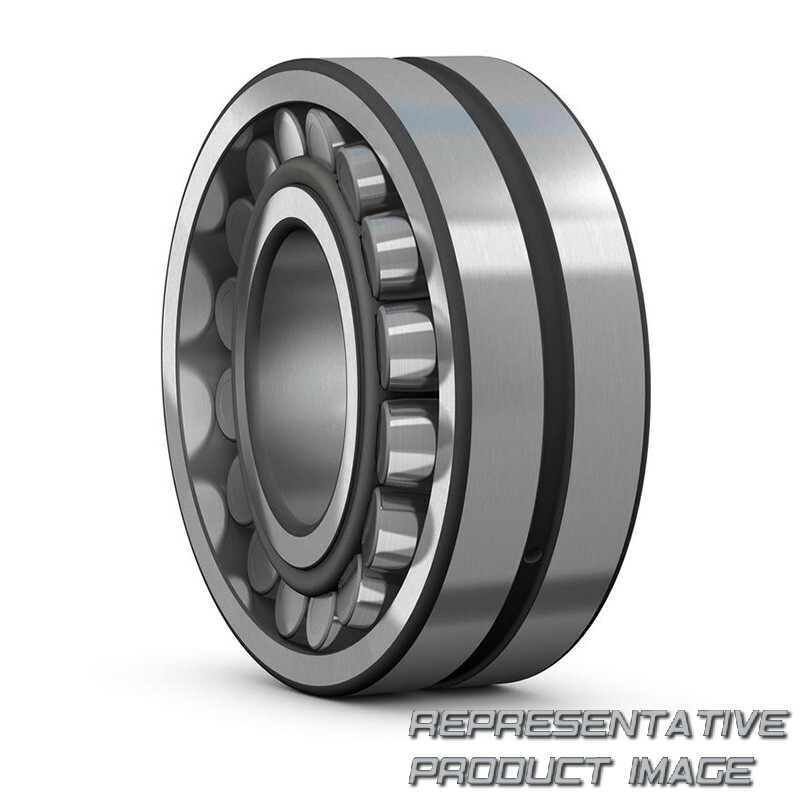 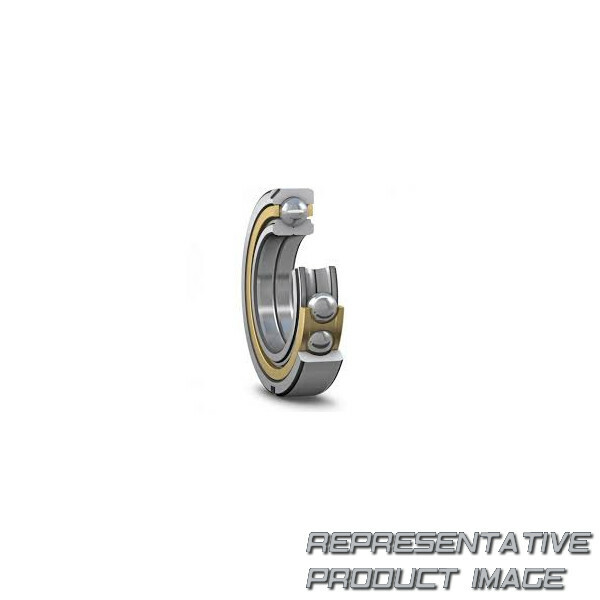 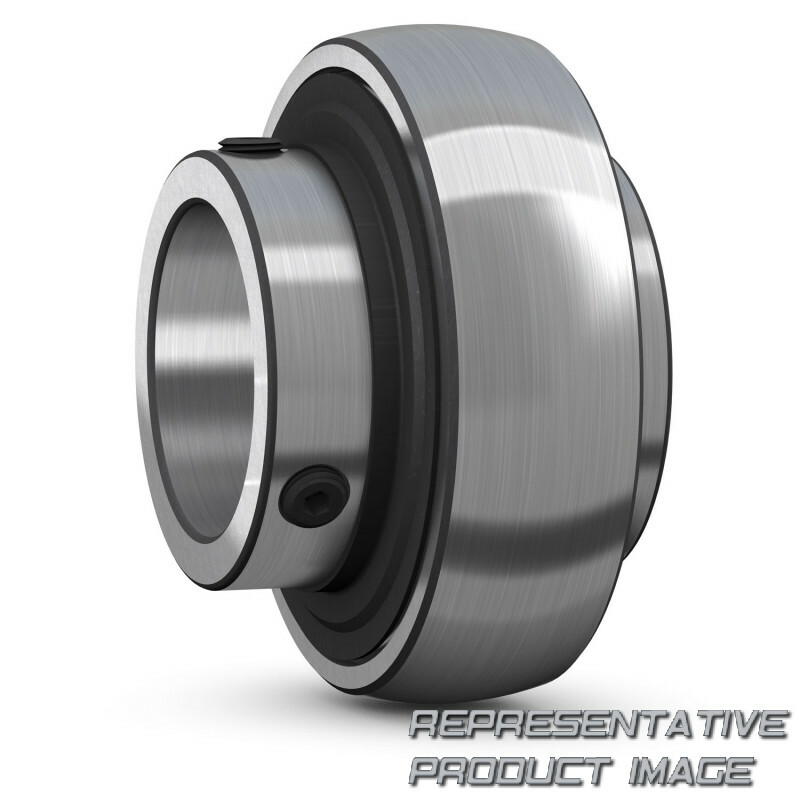 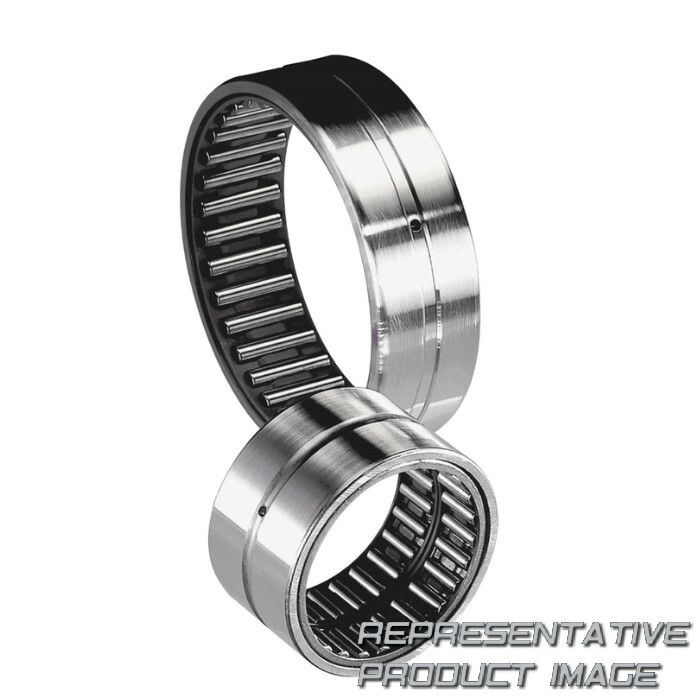 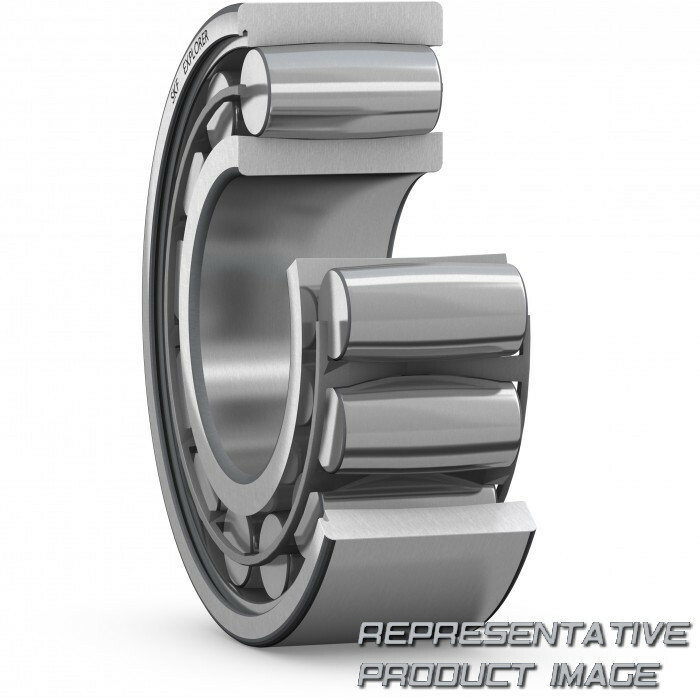 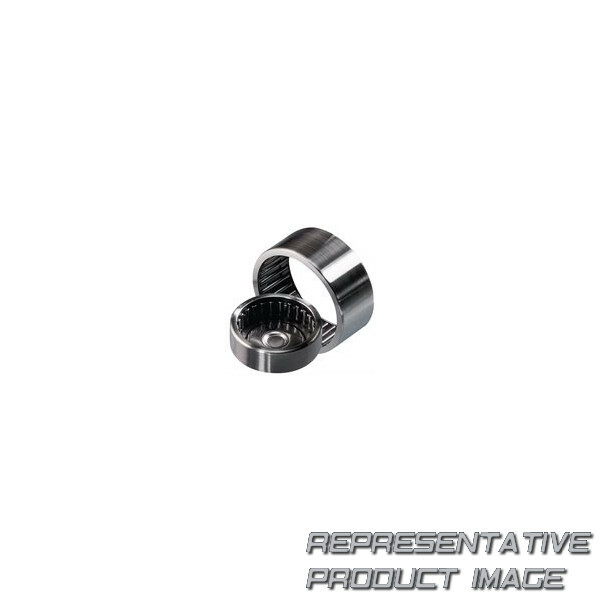 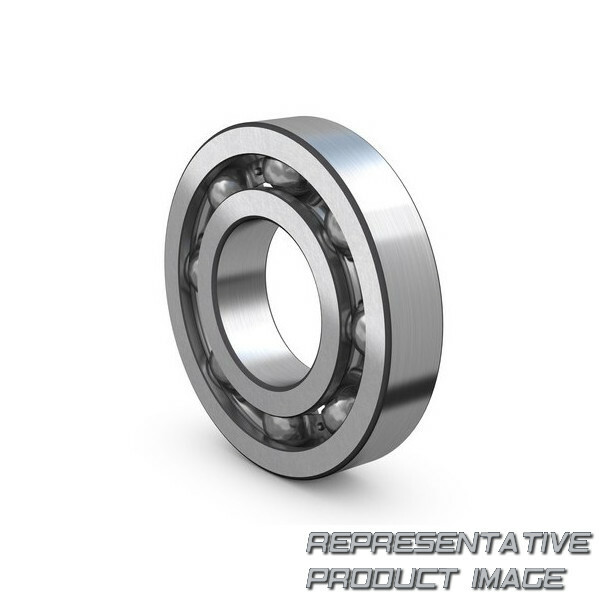 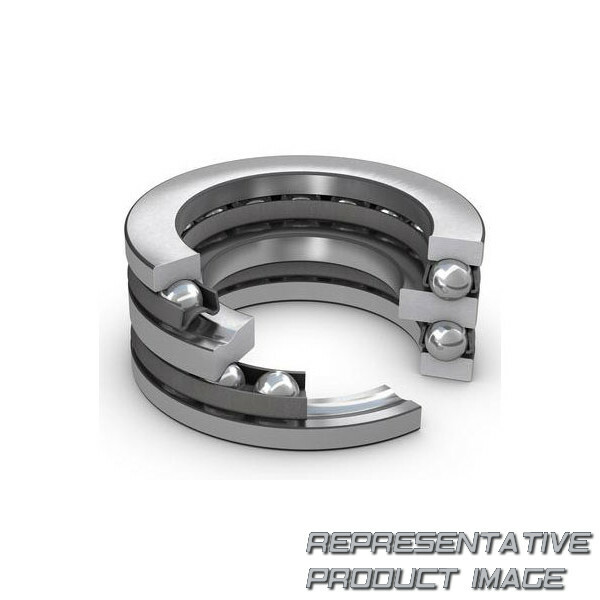 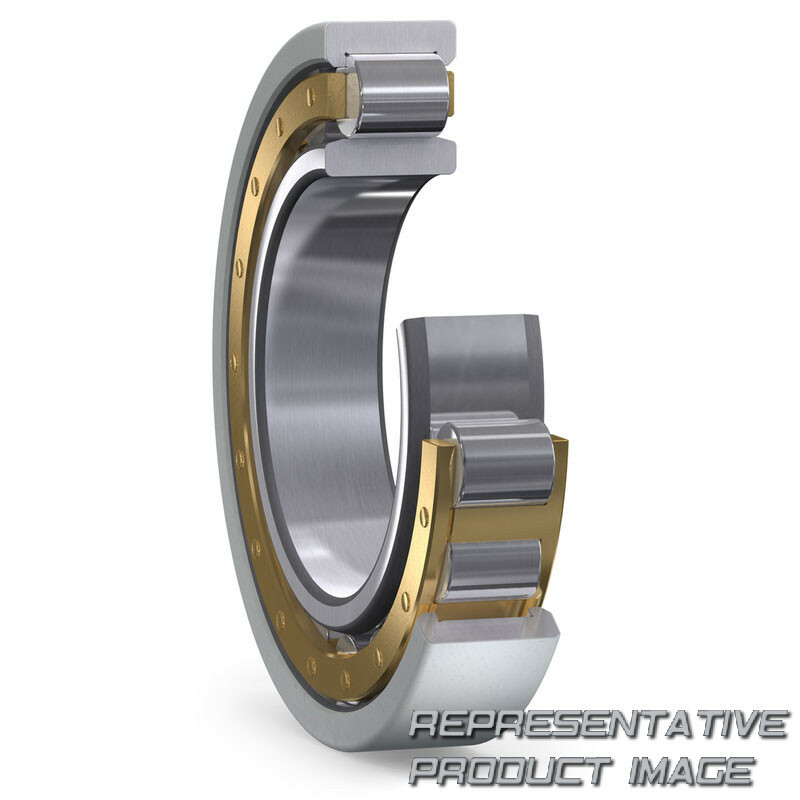 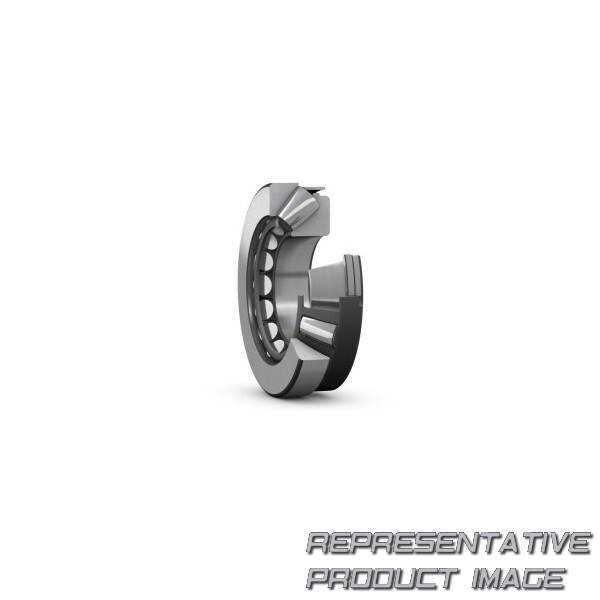 We cover the main FAG Bearings product range. 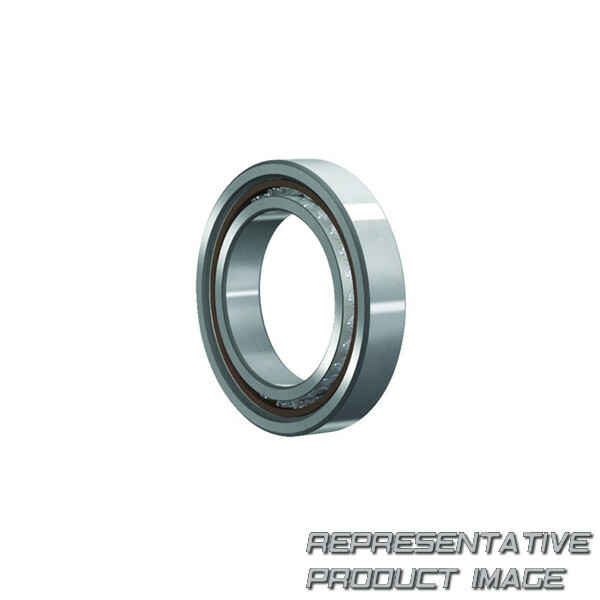 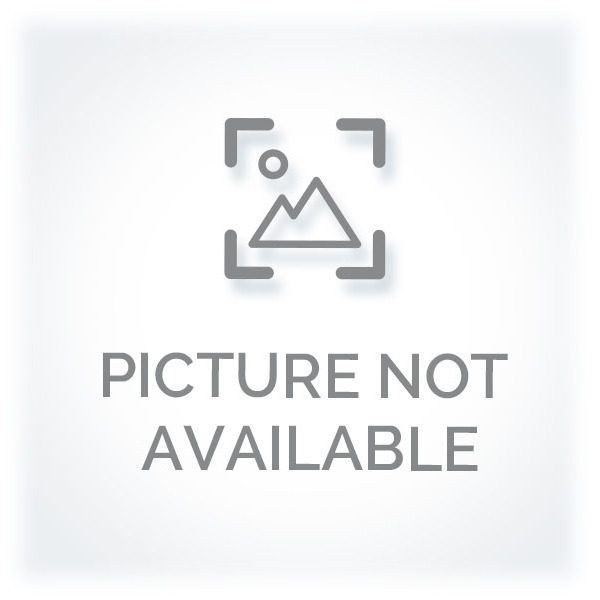 In case we don’t have your FAG Bearings PN, we can acquire it on your demand.